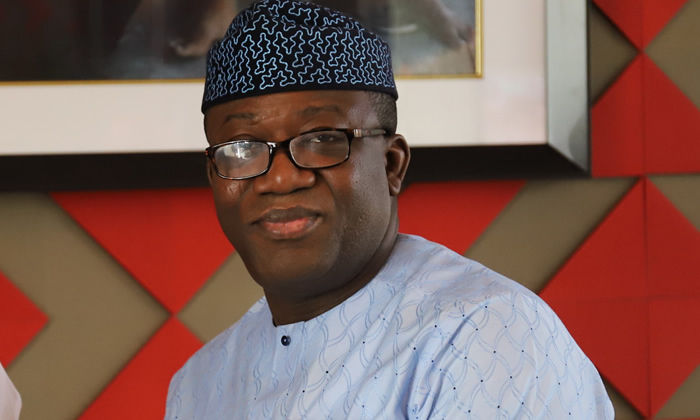 Monarchs in Ekiti State have urged the lawmakers elected during the March 9 house of assembly election in the state to serve as a veritable tool for societal development through effective and quality representation. Prof. Kolapo Olusola, the former Ekiti Deputy Governor and the Peoples Democratic Party’s (PDP) candidate in July 14 governorship election in the state has said that he will soon reclaim his mandate at the tribunal. The Ekiti State Government has begun work on the construction of Ado-Osun State boundary road valued at N 8 . 9 bn.